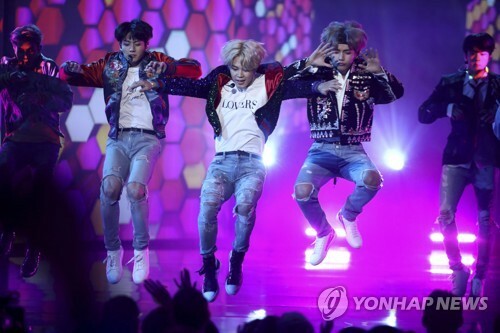 SEOUL, Nov. 20 (Yonhap) — BTS has made its performance debut at an American awards show. 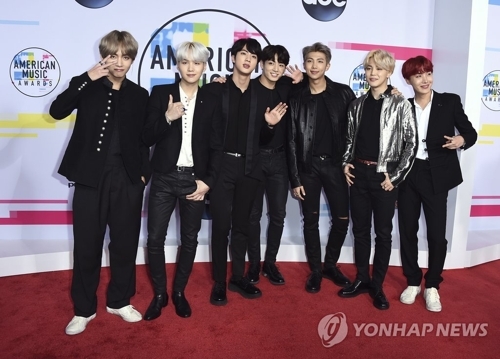 The K-pop sensation performed its hit single “DNA” at the 45th American Music Awards (AMAs) at Microsoft Theater in Los Angeles, which was broadcast live by ABC, Sunday night (local time). BTS, also known as Bangtan Boys or Beyond The Scene, was the first Korean act to perform in the awards ceremony. In 2012, the South Korean rapper Psy won the “New Media” trophy for his worldwide viral smash hit “Gangnam Style” and performed the song with global rapper MC Hammer during the 40th AMAs. “I can’t believe it. I’m so honored to be here,” J-hope said during an interview with Access Hollywood before the red carpet event for the AMAs. He attributed the honor to the group’s official fan club A.R.M.Y. 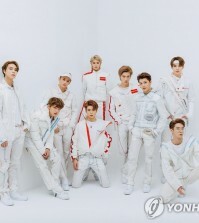 While in Los Angeles to attend the AMAs show, the boy band has appeared on CBS’ “The Late Late Show With James Corden” and the popular ABC talk show “Jimmy Kimmel Live!” The eight-member group will also appear on NBC’s “The Ellen DeGeneres Show” before returning home. Hope your new posts will bring more exciting for viewers. I hope they will do well with the American debut. I’m very worried. Actually I’m happy that their popularity is raising, but I want BTS rather stay in Korea and continue their music. 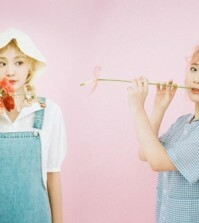 There haven’t been any Korean artist doing well in US yet. Agen Togel Great website, continue the good work! I love BTS so much!!! Chukaeeee… fighting Oppa..